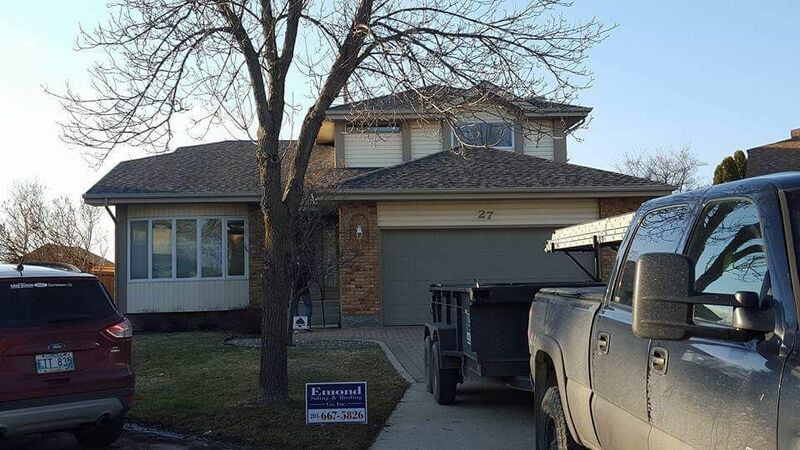 Roof Repair Winnipeg | Home | Emond Siding & Roofing Co. Inc. Discover the retrofit possibilities that await your home or office. Maintain the appearance and functionality of your property. Ask us about the various styles of BP shingles we can install. Determine the source of the leak with confidence. If your home or business has sustained damage along the siding or roof, or if your shingles are showing signs of decay, it’s time to call up the professionals with over 50 years of experience for a closer look. 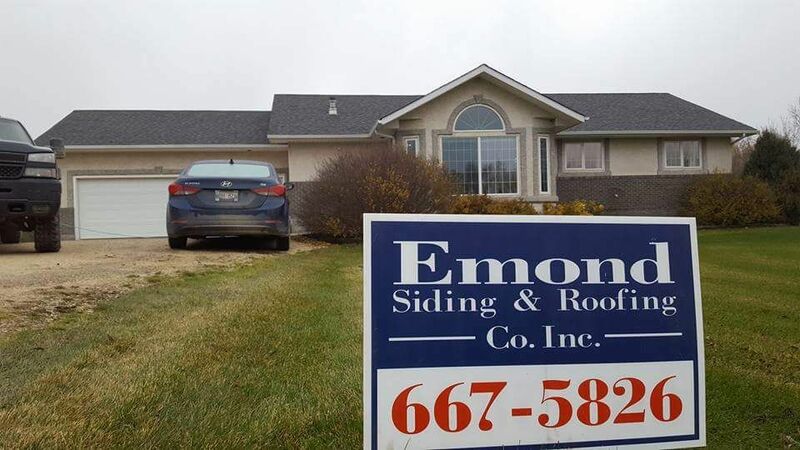 Emond Siding & Roofing Co. Inc. specializes in siding replacement and roof repair for Winnipeg residents. When it comes to property enhancement, we are your one-stop shop. Reduce your stress and maximize efficiency by allowing us to manage your upcoming renovation. We’ll organize your construction improvements from beginning to end. From arranging any required subcontractors (e.g. window installers) to the final clean up of your property, we always ensure that your best interests are the top priority. 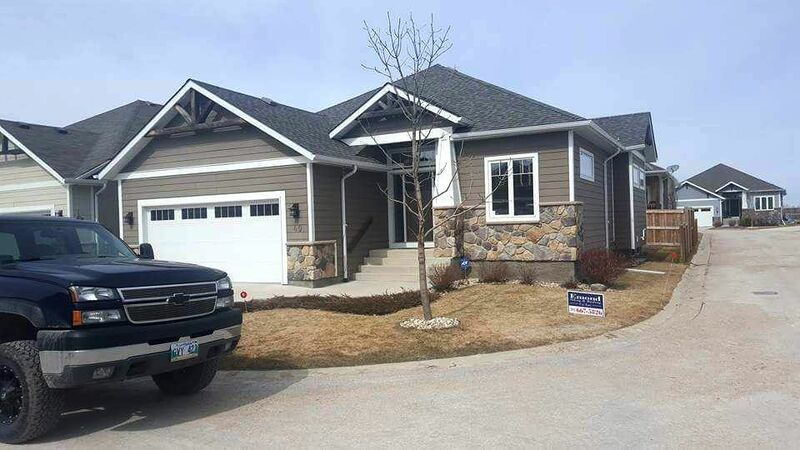 We are a preferred vendor for many of Winnipeg’s major insurance companies, and we’re often called upon for assessments and quotes in the wake of those destructive wind and hail storms. We’re proud to report that we have closed many claims in our day. Our inspectors are Haag certified for your added peace of mind. 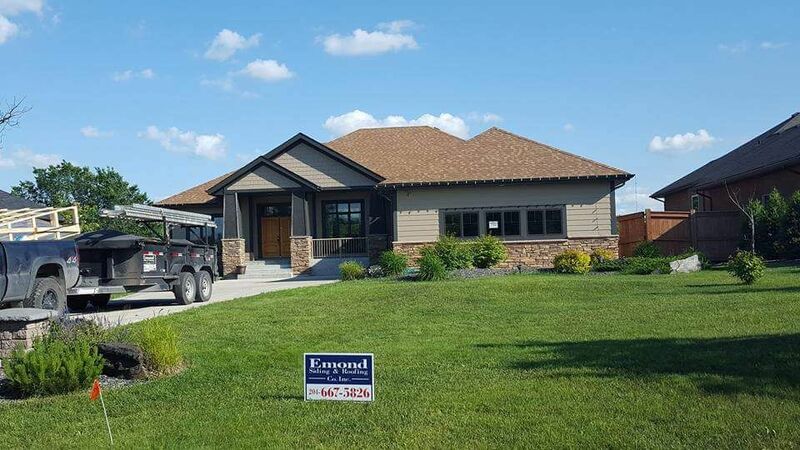 From retrofit construction and designer shingles to KWP engineered wood siding, we offer free estimates on all of our products and services. Phone or email us today to get started on your next improvement.